If you're ready to quit, we're here to help. 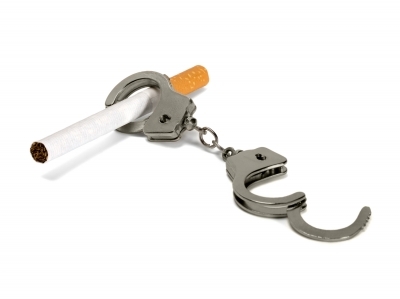 At Eltham Natural Healing Centre we offer a multi-disciplinary approach to the problem of smoking. 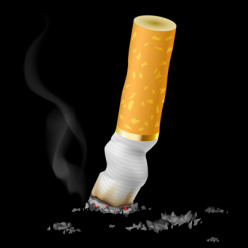 Quit Cigarettes in 60 minutes! 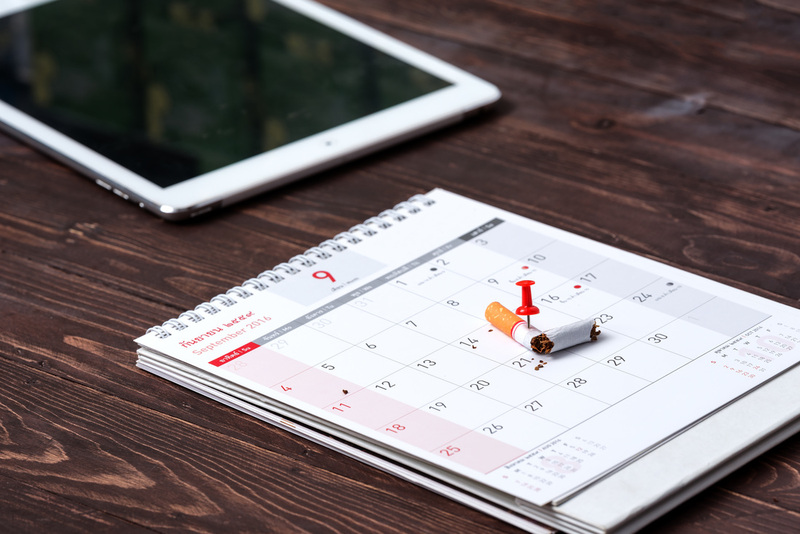 Using a combination of hypnotherapy, NLP, reframing and support materials this program makes it easy to give up the unconscious habit of smoking. Hypnotherapy allows us to bypass the conscious mind, the part of the mind that believes our deep seated influences, the place where our beliefs are formed. In doing this it is possible for remarkable and lasting change to occur. ​Hypnotherapy has the power to offer a better, more positive quality of life by unlocking the barriers that prevent you from moving forward. Working directly with your parts, your therapist will assist your smoking part to find a new role within the client constellation of parts. Ready to set the date for change?